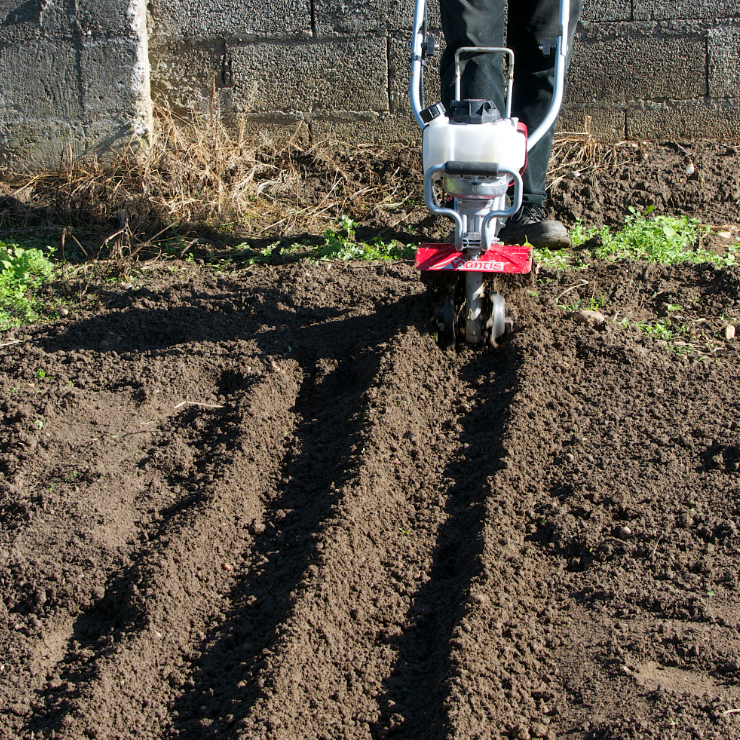 A convenient tool digs furrows in any soil! 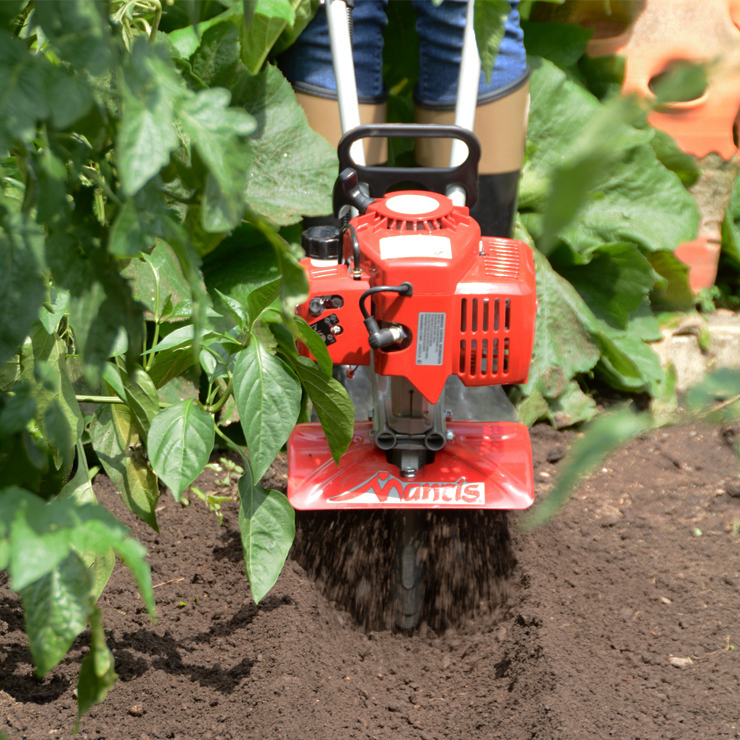 Two special tines dig deep, 6″ wide furrows, perfect for tomato plants and corn, beans, potato eyes, asparagus roots, onion sets, and flower bulbs. 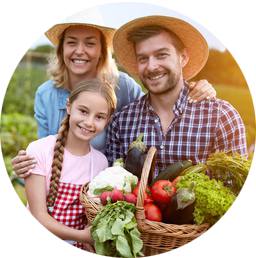 You get drought-resistant root growth and excellent yields from root crops. 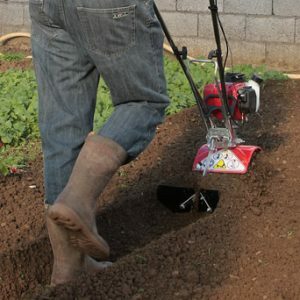 Great for tilling in narrow areas. 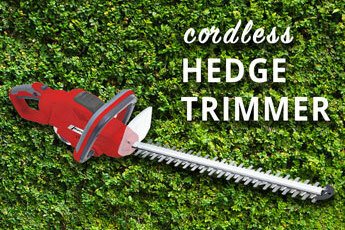 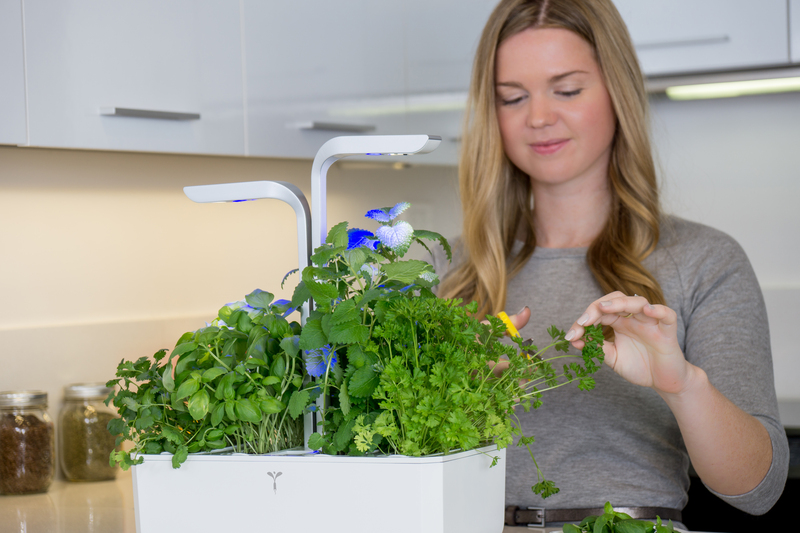 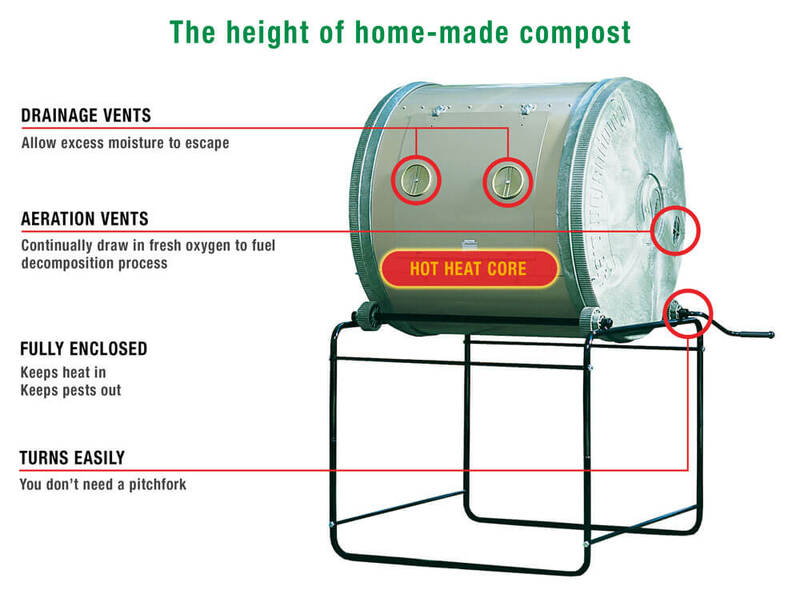 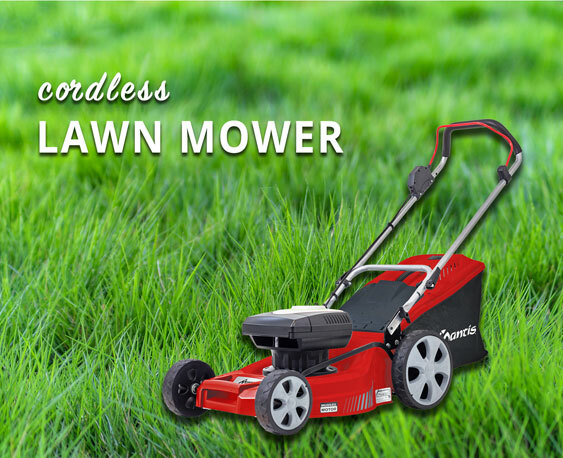 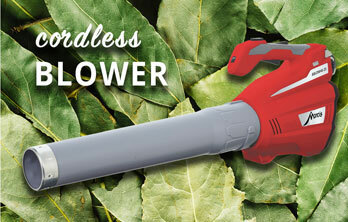 Saves time and energy in the garden! 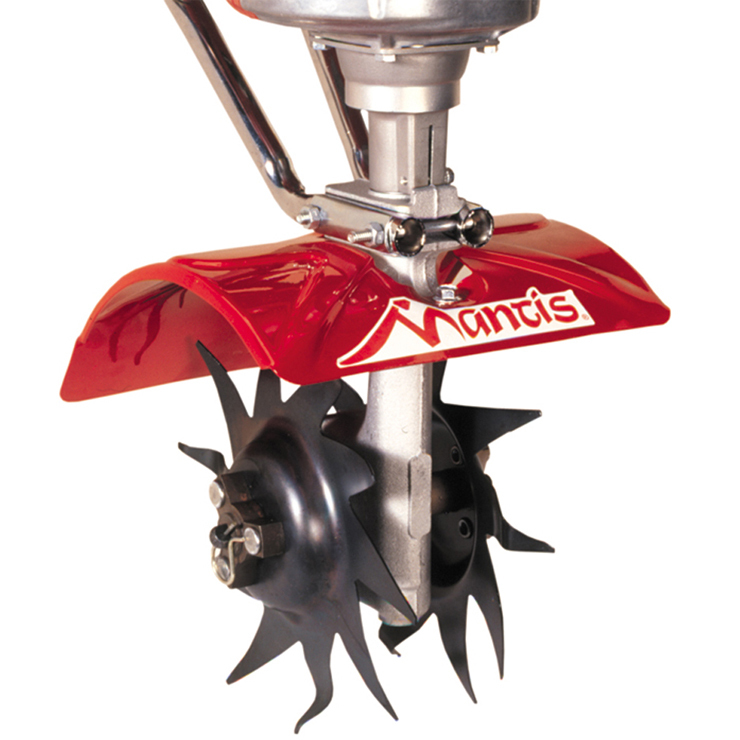 The Mantis tiller planter attachment is also perfect for creating raised beds, cutting trenches for underground irrigation hoses, or low-voltage accent and patio lighting.